New model “BMJ” is coming! Road, Cyclocross and Gravel touring. “BMJ” has three function and overturn common sense. It looks like road bike BUT super fast. 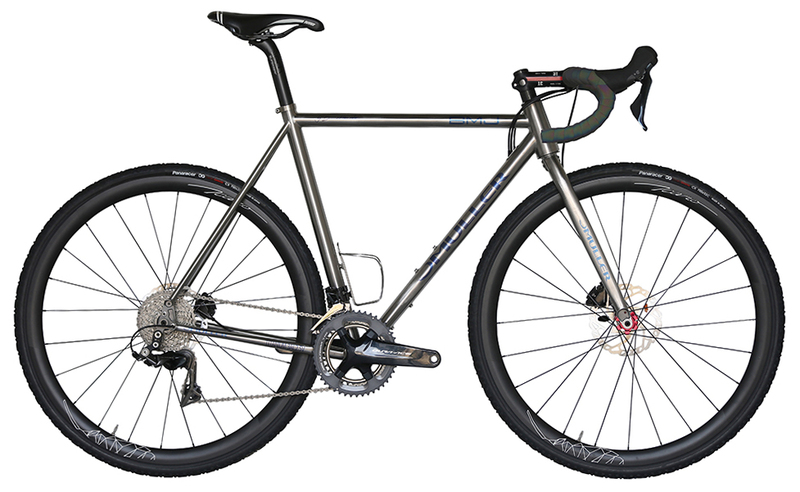 And, it will turn cyclocross bike for pro racer when you change gear and tire for cyclocross. 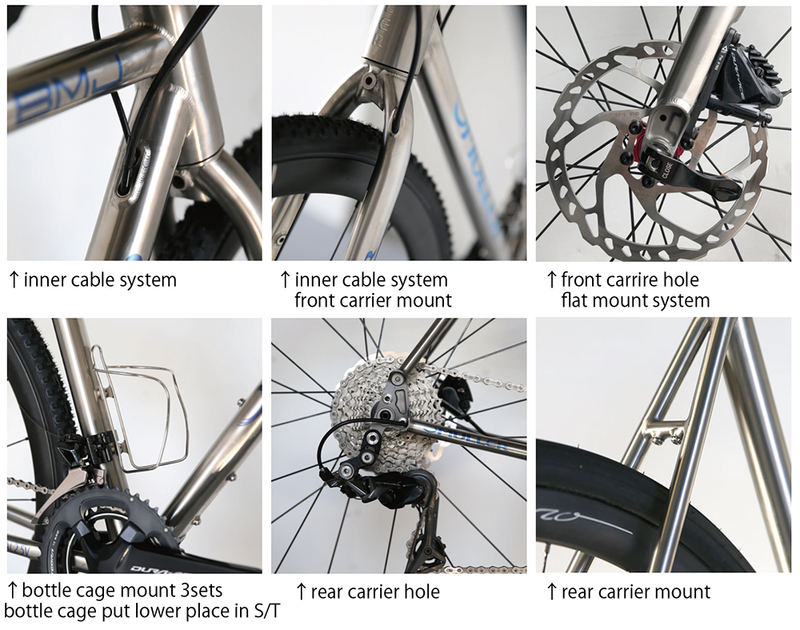 And then, it will turn again gravel touring bike when you put carrier and big cassette in hided carrier mount. 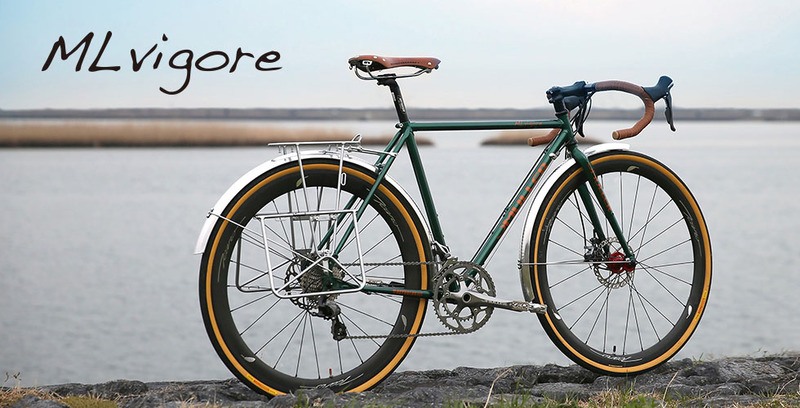 You can feel ecstasy never you did, if you ride this bike.